← Can I Post Bail on the Weekend? free until they lawfully complete their parole. If a parolee disobeys any of their parole conditions, they are in violation of their parole and subject to penalization, namely detention. If a parole officer has reasonable belief that a parolee violated a condition of their parole plan, and is likely to flee, endanger themselves, or endanger others, they can impose something called a “parole hold.” A parole hold is a legal authorization to detain (arrest) a parolee who is in violation of their parole. Parole holds are governed by federal and state laws, but they vary from state to state. Parole officers do not require an arrest warrant to bring a parolee into custody, however, inmates must be informed of the reasons for their hold within seven days of their detention. While on a parole hold, inmates may or may not be allowed to post bail. In rare cases, a judge will allow a person to post bail while on a parole hold. But in most cases, bail is denied if an inmate is suspected to be a flight-risk or a danger to themselves and/or others. So inmates must remain in the county jail and await their parole revocation hearing. This hearing usually takes place within a couple of days, depending on the level of traffic in the court. During a revocation hearing, evidence is presented to prove that an inmate violated the conditions of their parole, and then a judge determines whether or not an inmate should return to prison, and if so, for how long. ➩ Must not commit any crimes. ➩ Cannot have contact with known felons. ➩ Must remain in the city or state. ➩ Must maintain suitable employment. ➩ Must show up on-time for all parole meetings and hearings. ➩ Must refrain from drug use and alcohol consumption. 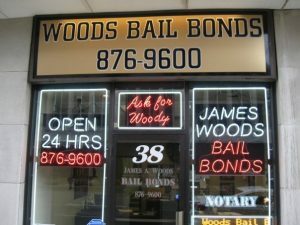 Call Woods Bail Bonds at 317-876-9600 for 24 hour bail bonds in Indianapolis, Indiana. 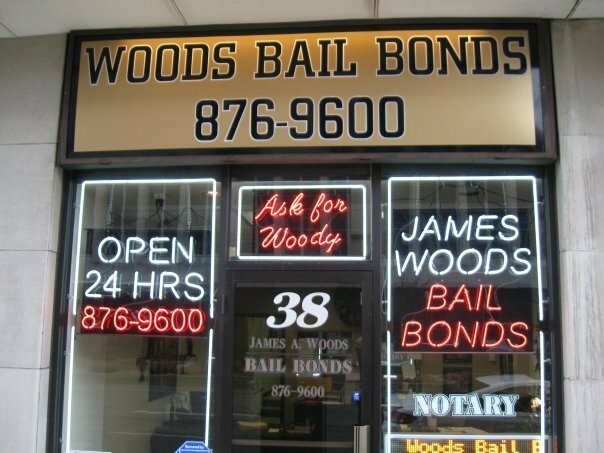 Owner and licensed bail bondsman, James Woods, is happy to help you or a loved one get out of jail in Marion County any time of day or night. 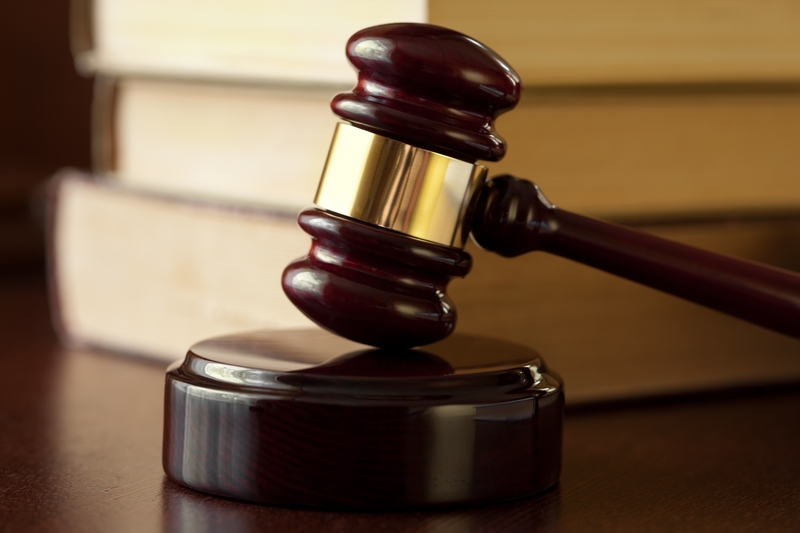 We offer a wide range of bail bonds, including probation violation bonds, parole violation bonds, immigration bonds, statements, federal bonds, and much more. Call 317-876-9600 to request a free estimate for Indianapolis bail bonds, today. This entry was posted in Jail and tagged 24 bail bonds Marion County, 24 hour bail bonds, bail bondsman Indianapolis, federal bonds, get out of jail in Marion County, immigration bonds, Indianapolis bail bonds, parole, parole board, parole definition, Parole Holds, parole officer, parole violation bonds, parolee. Bookmark the permalink.